We are proud to be a trusted educational partner to homeschool families across Central Pennsylvania. 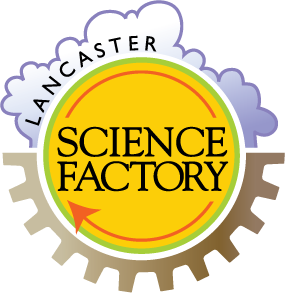 Homeschool classes are offered at the Lancaster Science Factory on select days during the Fall/Winter and Winter/Spring semesters. 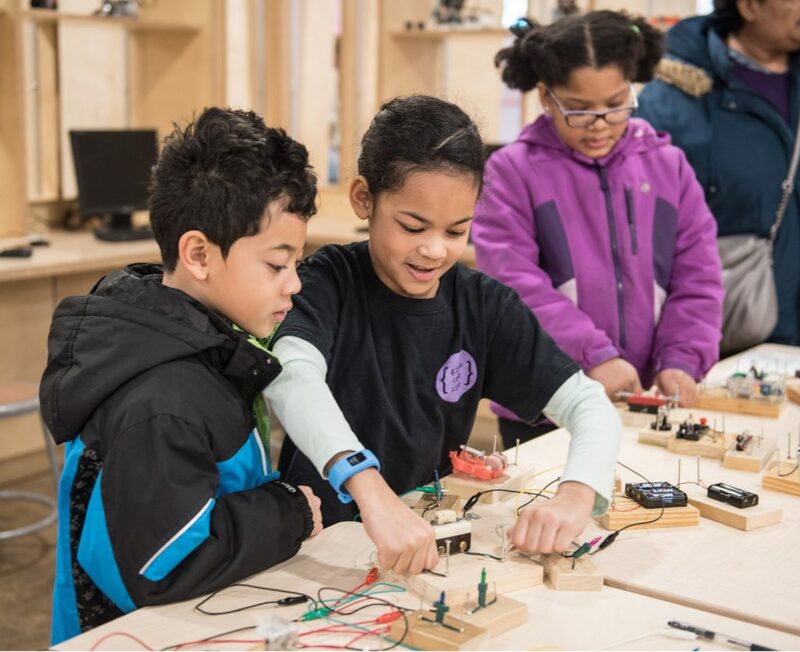 Classes offer a chance to engage homeschool students in group learning and hands-on experimentation. The Spring 2019 Homeschool Program calendar and curriculum is presented by STEM Educator, Angel Kilyan. Angel joined the Science Factory full time in November of 2018 after facilitating outreach programs and Summer Camps here for several years. Programs are for students in grade levels 2-8. Unit 1, Lesson 1 Mercury, Venus, Earth, Mars, Jupiter, Saturn, Uranus, Neptune, and yes, Pluto! The planets in our solar system have similarities and differences. 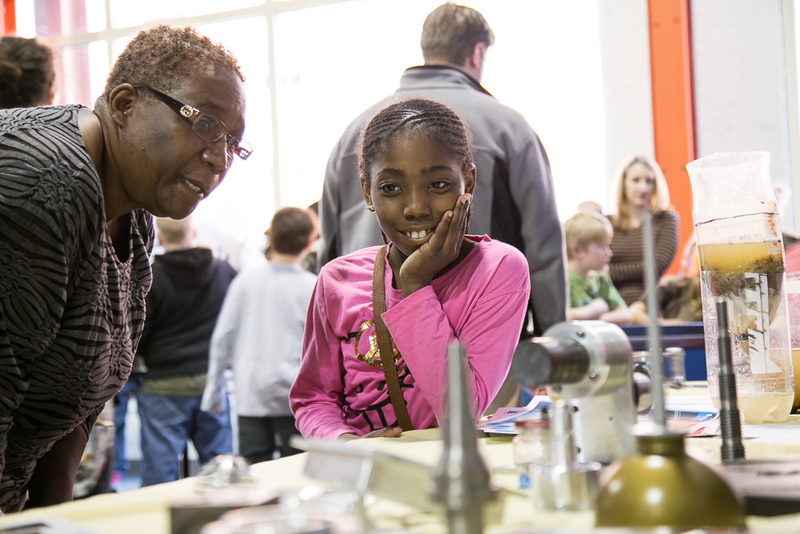 Students will learn about the Planets while molding Mercury, performing fizzy experiments, and setting up Saturn’s rings. Take home your own Solar System. Our STEM Educator will host a variety of hands-on activities at our Science Café! Be sure to stop by during your visit to see what’s cooking today!